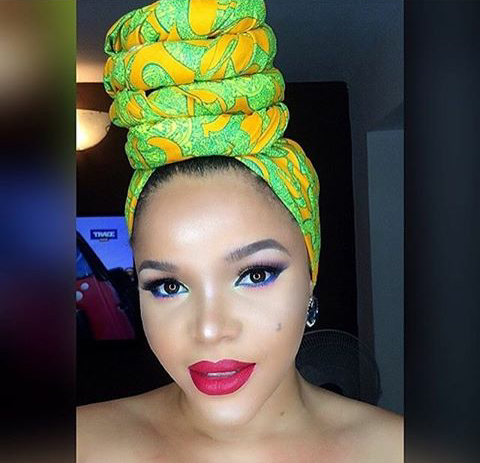 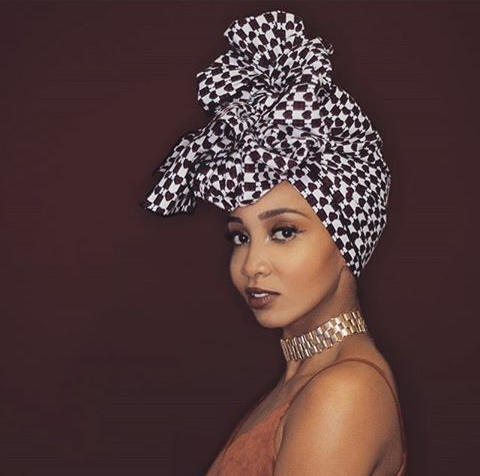 Who could have thought that wrapping up your hair will become so much fashionable? 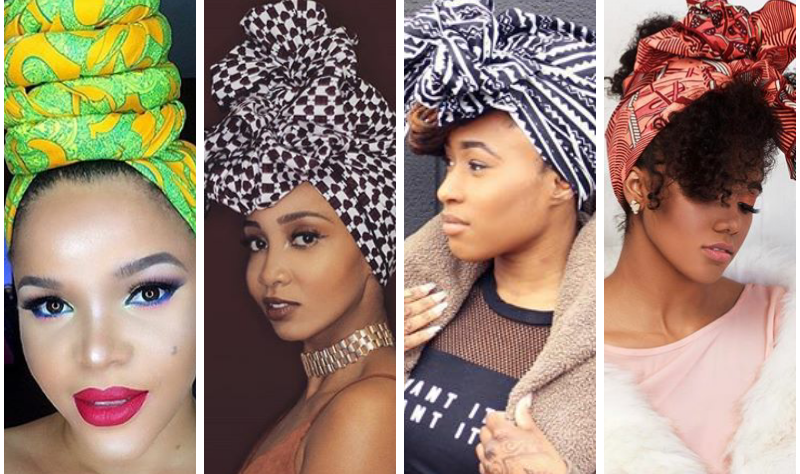 But thanks to fashion, headwraps have now become an accessory people love to own and there are so many amazing styles you can try with it. 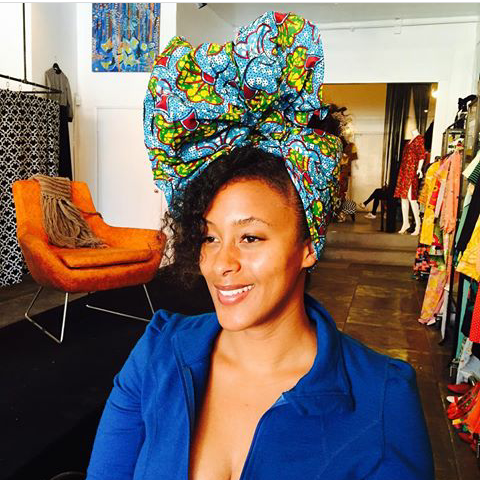 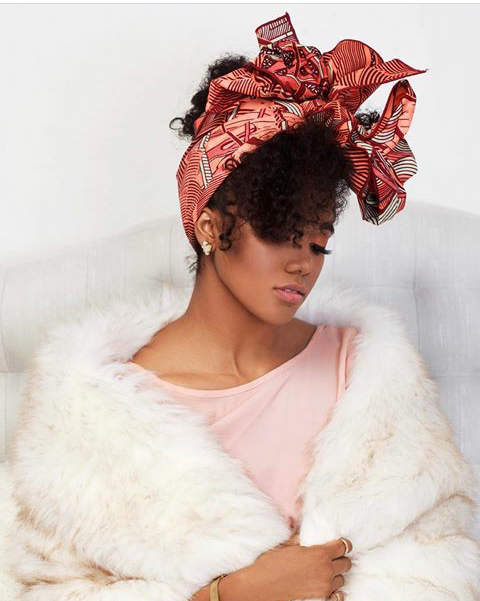 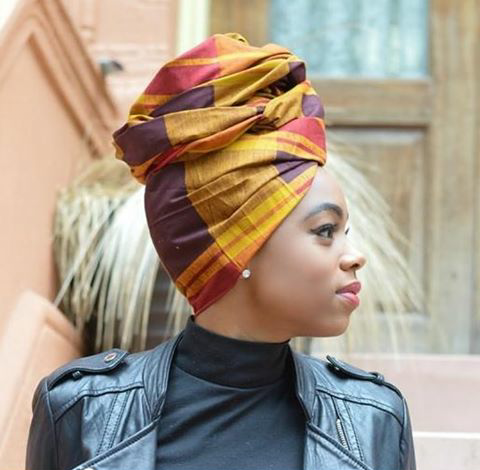 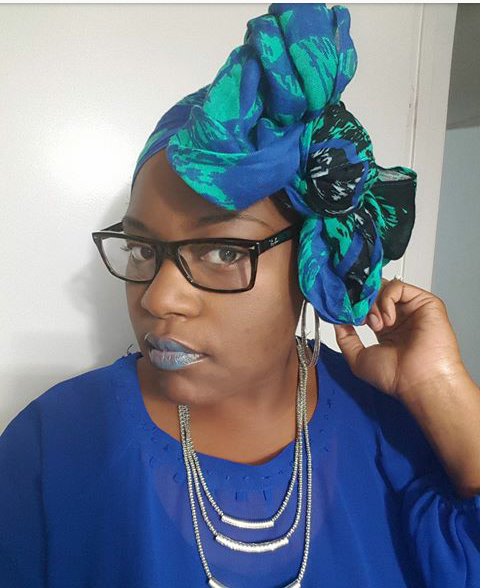 Now bad hair days are not so much of a problem thanks to these head wraps. 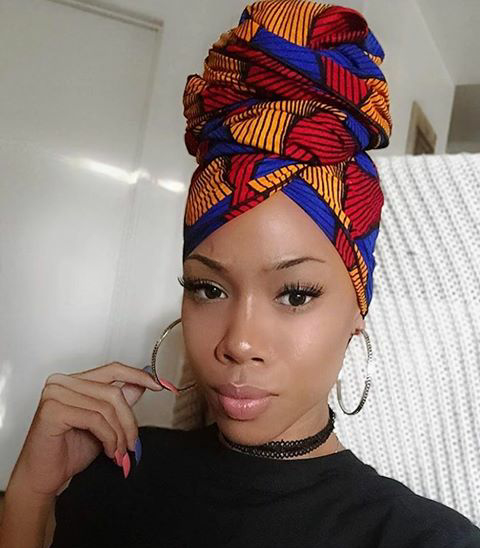 But they don’t just save you from your bad hair days, they also add that African feel to your looks and make you slay like no other. 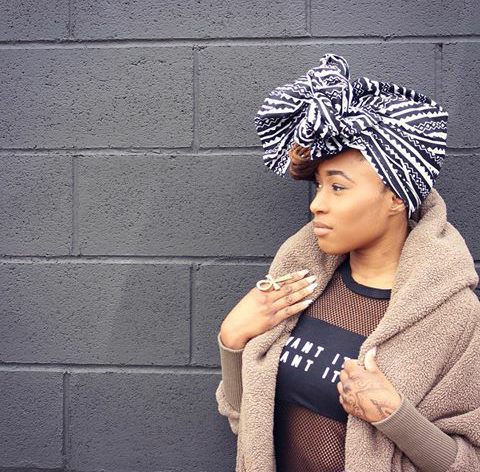 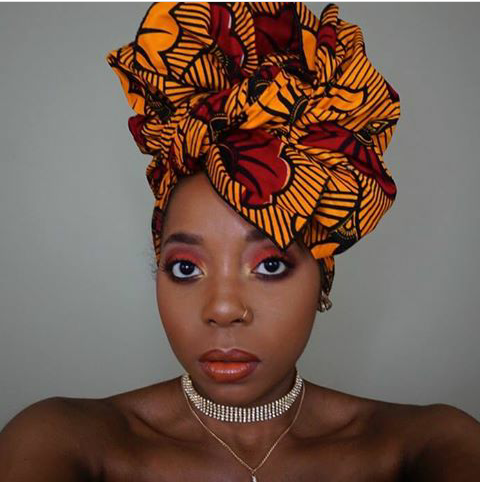 Head wraps are definitely here to stay and we all need to have a few in our wardrobes for the bad hair and slay days. 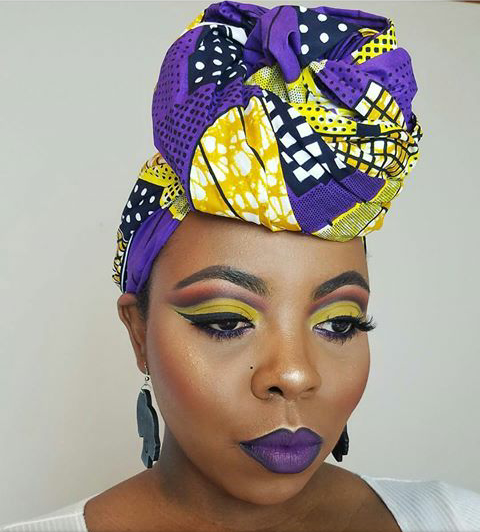 So take a look at some amazing styles that you might love to try.